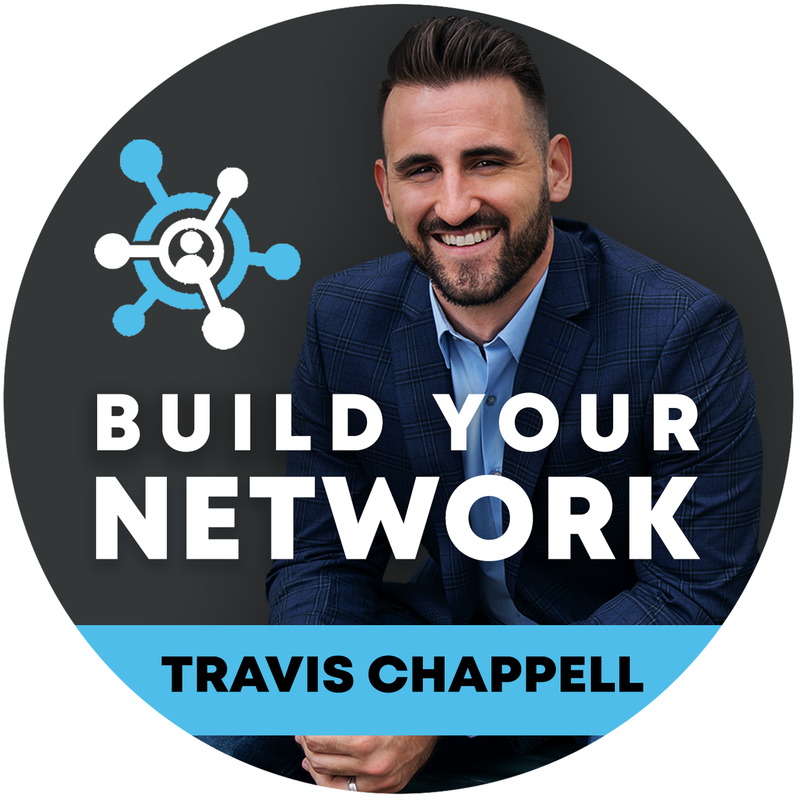 Travis Chappell outlines why you should invest in your relationships and even create a networking budget. Learn why the ability to make a big impact on the world is directly correlated to relationships and what you invest in them. Ep260: Freestyle Friday | Come to Thrive with Me! 257: Freestyle Friday | Guys, We're Having a Baby! 255: Joseph Sheehey | CBD For the Win! 252: Sharran Srivatsaa | $300 million to $3.4 billion?? Molly Bloom author of Molly’s Game, Elena Cardone from the G&E Show, and Ed Mylett from World Financial Group talk to your host Travis Chappell about whether who you know or what you know is more important, and why. Evan Stewart, master coach, trainer, and entrepreneur with years of success building people and businesses to a higher potential. Evan is one of the top real estate producers in his market and has created powerful structures in professional growth. Even is in luxury realty in Dallas and talks to your host Travis Chappell about fixing your money mindset, why you need to master and perfect your sales ability, and how to make up for your lack of experience. Susan RoAne, author of How to Work a Room and Secrets of Savvy Networking, also known as “the mingling maven” talks to your host Travis Chappell about some conversation starters, and some deep practical networking tips to expand your inner circle. Travis Chappell applies some principles from Game of Thrones to the business world. We’ve had a booming economy for a long time, a correction is coming. Learn what Travis recommends to prepare yourself for a down economy.